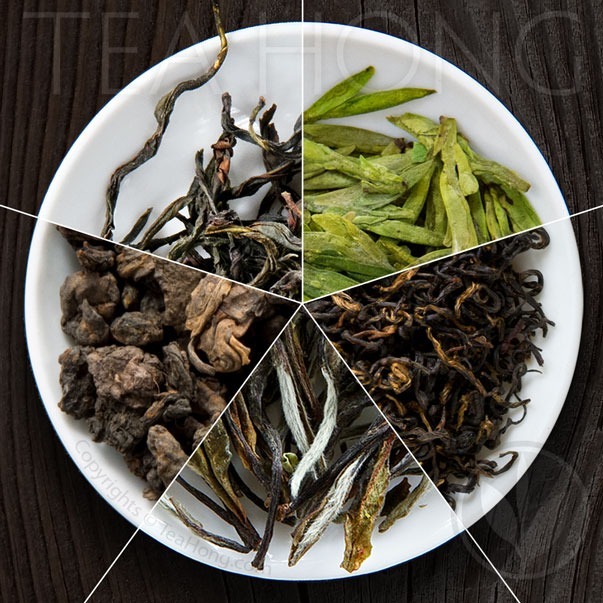 If you have decided that you will be getting a tea from the Green, Black, White, Oolong or Pu’er category, click on the icon to discover our gems. Seriously is there a Duck Poo Tea? Deep in the mountains away from the tourist infested Sun Moon Lake, small tea bushes tidily populate small patches of rectangles between wild forrest and various orchards. A cross between Burma and a native wild tea, this Hong Yu cultivar, born right here in 1999, shines with a vibrant young green. It dominates the ambience with a smell that is both fresh and spicy. Farmers here still process black tea in small batches in the old fashioned way, though with the aid of a few new technologies for monitoring. Red Jade — the Fragrance of Taiwan — has to be so processed to that distinctive floral yet spicy aroma, minty and complex taste on a smooth body to be worthy of name. One does not come upon a tea rare as White Shiiba that often. Intended originally for producing green tea, the small row of Japanese Shiiba tea plants that our producer has successfully planted in his farm in Nepal have acquired a different character from their Kyushu ancestors. 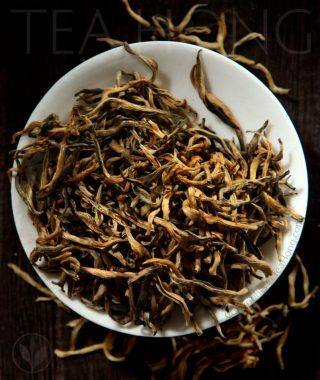 Processing the leaves in the traditional white tea fashion is not common in itself in Nepal either. The old way of long wither style is rare, if heard of at all, outside of China. 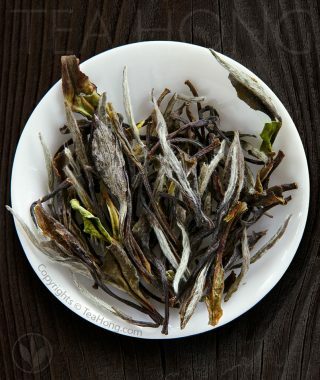 Somehow, through a string of coincidences, this old fashion Fujian processing done on an entirely different cultivar grown 1800 m above and 4000 km west of its origin has resulted in a tea that is simply one of the best tasting, and definitely the most likeable in the entire white tea category. For those who prefer finer tea tastes on top of real flower fragrance in their scented teas, Phoenix Sweet Osmanthus is an ultimate choice. Freshly picked osmanthus flower buds are sprinkled onto a thin layer of fine Phoenix oolong in a bamboo basket over low charcoal ash fire. The same way as this has been done for centuries. The result is a natural, sweet, sensually aromatic epicurean experience few other scented teas can compare. Finer winter Phoenix oolongs have always been sought after for their unforgettable natural bouquet fragrances. To us, an aroma of a premium tea has to be complete with a winning taste profile. It has taken us over a decade to fine tune the mastery of the processing of the choicest harvest to attain a result we can be proud of. 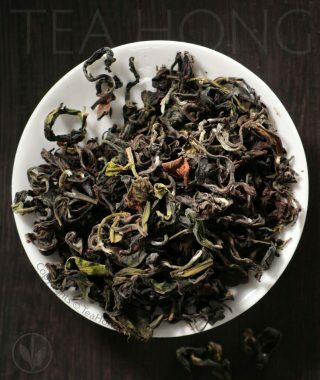 Presenting Tea Hong’s very own Snow Orchid, the roundest, smoothest, and by far the most seductively fragrant oolong ever known. It is our luscious indulgence secretly from Nature. In subtropical Taiwan, the intense humidity that creates the misty atmosphere of Alishan — the tallest mountain in the island nation — dissipates partially when the chill of late Autumn sets in. In October, the sky stays clearer for longer. Little leaves that spout during this time have amply stored up for the few drier months ahead. 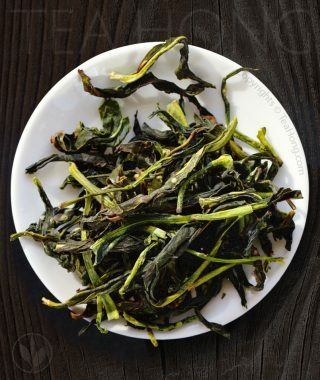 These are great conditions for oolong harvest and processing.Presenting Cold Dew1 Alishan, masterfully rebaked from the premium Autumn harvest of Chin-shin tea trees. 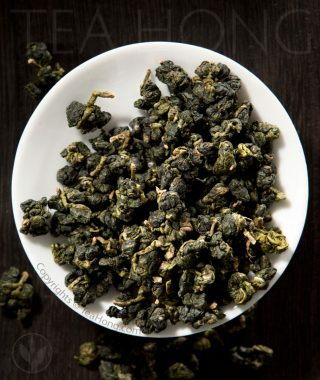 Oolongs made from this quintessential Taiwan wulong cultivar have a few times more teaghrelin2 than any others3, though we hope you buy it more for the great taste of this archetypical Taiwan premium oolong. While White Peony from Fuding tastes more floral, that from the other earliest region, Zhenghe, tastes longer and deeper. The more tedious curing process is marked by the darker colors on the leaves. This is the best and most classical representation from the origin, aka King of White Peony, a favorite by many white tea connoisseurs. 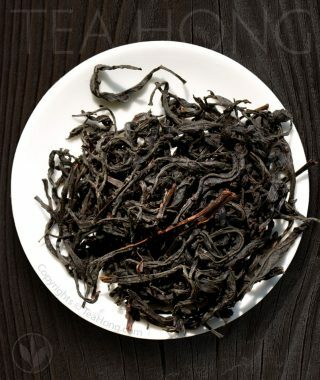 Overshadowed by the more promoted Red Cloak, Iron Buddha ( Tiě Luohan ) is actually as taste-worthy, if not more, than any of the so-called “famous” Wuyi oolongs. 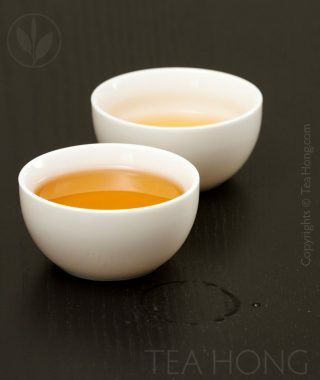 It is not proven that whether it is the oldest oolong cultivar in Wuyi as they say, but it is certainly one that is not the easiest to cultivate and to produce from. Finding a farmer to process it to the taste profile that befits its legend and our quality demand has been a challenge. It took us 15 years. 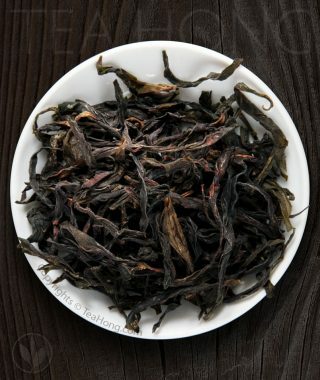 Presenting Tea Hong’s Iron Buddha Supreme, with that complex charcoal finish yet sweet floral aroma, stout yet lingering “rock tea” taste, delivered gently in a well-balanced infusion in a civilised way. 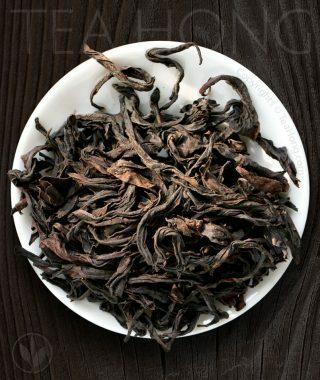 This could very well be the only traditional style Wuyi that any connoisseur would fall in love with.